This is not a drill. Grab anyone you know with a student card and head down to Intu Eldon Square on Tuesday 2nd October. 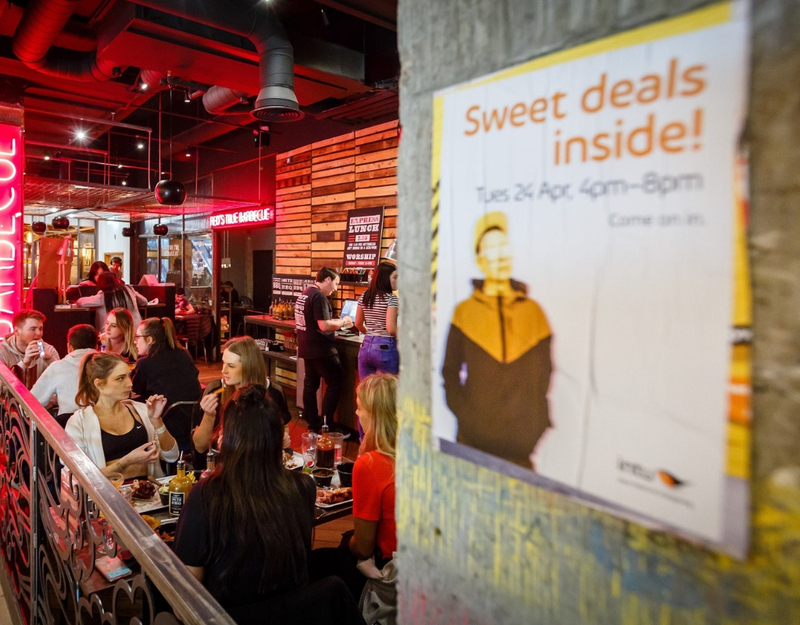 From 4-9pm, top retailers such as Topshop and River Island, as well as restaurants will be offering extra student discounts all night with as much as 50% off in some stores. Complete with live entertainment from Capital FM DJ Thomas Hannett and food sampling from the likes of Wagamama, Chaophraya, Red’s True Barbecue and Crepeaffaire, the night is not to be missed. Mental health foundation Blurt will also be at this year’s event running mental health drop-in sessions and providing advice and information on where to seek help to cope with stressful situations. Students will have the chance to win big at this year’s event with the addition of a ‘Spin the Wheel’ game. Prizes up for grabs include ‘Cracking Scran’, ‘A Mystery Gift’, ‘intu Gift Card’ and ‘Savvy Student Essentials’, with retailers such as Flying Tiger of Copenhagen, Red’s True Barbecue, Adidas, Debenhams and Boost all donating prizes.